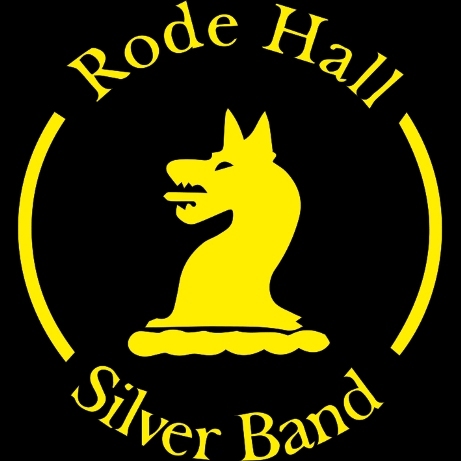 Bilsdale Silver Band needs you! We are a very friendly, sociable, non-contesting Band that performs in some of the most beautiful place in North Yorkshire and Cleveland. The band extends a warm welcome to players of all abilities both young and old. There are no subscriptions and instruments, jackets and music are provided for free. Rehearsals are on Tuesdays at 7:30 in Chop Gate Village Hall near Stokesley, Helmsley and Guisborough. Why not come along and support your local band? We are always looking for new players. Please do not hesitate to contact the secretary at dolfair@tiscali.co.uk Also see our website at www.bilsdalesilverband.org.uk We have specific vacancies for solo cornets, repiano, back row cornets, tenor horn, bass and percussion, although we always accept players in other positions. Join us and let’s keep this brilliant band alive! A Non Competing band in the Yorkshire region require Cornet, Eb Bass, BBb Bass and Percussion players.